The study of contested territory for me has alway been a story of land and/or ideological dispute between colonial powers, regional peoples, religious factions, or other distinctions that come into play as humans acquire land and promulgate cultural traits and ideologies. Contested territory is more than a story of “us versus them” or “them vs. them.” In fact, “them” is not a singular entity. During a National Endowment for the Humanities Summer Institute, we had the pleasure of hearing from UNC professor Gang Yue, Chair of the Department of Asian Studies. He opened a lecture on Communism Today by sharing the experience of his parents, both doctors, during mid-twentieth century China. 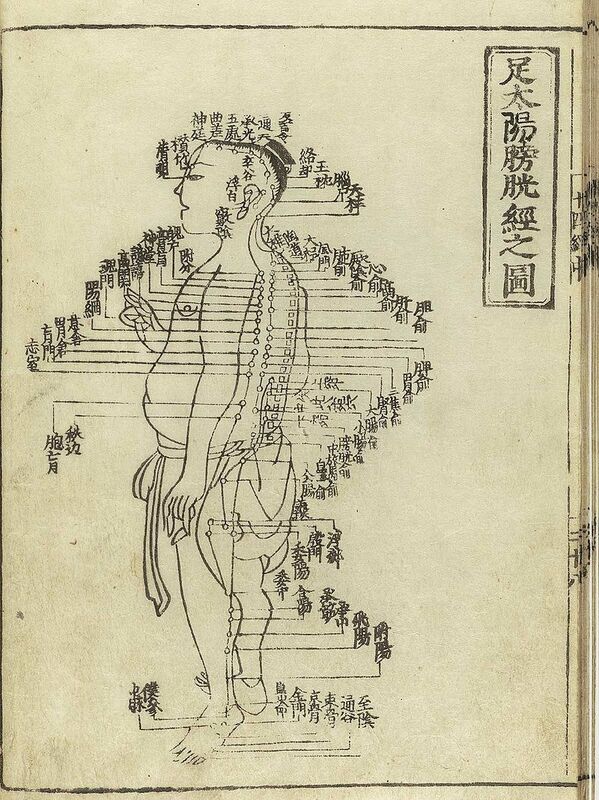 In 1950, Chairman Mao announced that there would be a, “complete unification of Chinese medicine” (qtd. In Levinovitz’s article, Chairman Mao Invented Traditional Chinese Medicine). Despite being educated in cutting edge medicine in one of China’s top hospitals, both Professor Yue’s parents were reeducated in traditional medicine which westerners have come to identify as synonymous with China. Yue’s mother and father were sent to rural, outlying provinces for several weeks to treat the countries remote population. Through his story, it became clear that his parents had vastly different opinions of their experience both with their training in traditional Chinese medicines and practicing in the rural provinces of China. While his father looked down at his reeducation experience, Yue’s mother found many practical purposes of traditional practices which she incorporated in her field of gynecology. In addition, she remembered her practice in rural China as the most rewarding service in her career, providing medical care to those in need rather than with the elites in urban China. Upon hearing this story, my romanticized view of a China, steeped in tradition, that continued to remain a practicing culture of traditional medicine, was shattered.. More disturbingly, I realized that I had bought into the cultural myth and view of the “mysterious Orient,” ignoring my own first lesson to students to not “mythisize” or “otherize” people. More importantly,Yue’s personal narrative opened my eyes to the complicated task of curating stories to try and define a singular experience of contested territory. People have differing memories despite being from the same side of the same coin, even those individuals who are a part of the same family. As with any narrative, there is no singular experience of a contested territory.